Gifts can be mean so much more when they’re personalized. You can take standard household items, like drink coasters, and customize them with laser engraved photos and text to make them meaningful and special. 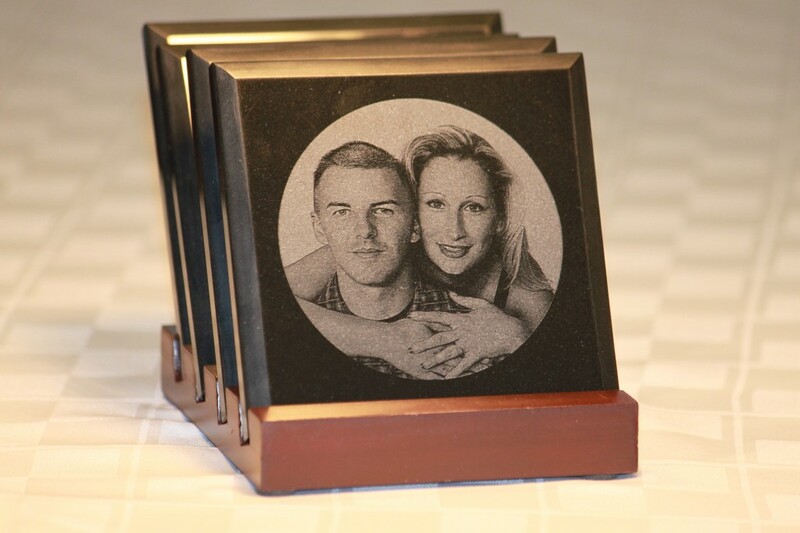 Wood, cork and marble coasters are excellent materials that showcase photo laser engraving beautifully. With a hi-res photo, MBF Laser can engrave your image onto items like coasters that transform them into unique, keepsake gifts rather than something you can buy at the local gift shop.